What discounts does State Farm make available? What discounts does State Farm offer? Most drivers are legally required by their state to purchase auto coverage, and many drivers also have additional requirements imposed on them by their auto lender. Before you begin looking for an insurance provider, it is important that you learn more about the insurance requirements in place for you. Remember that many drivers often will purchase more than the minimum coverage types and limits required, and this is because insurance can reduce your out-of-pocket expenses if you are involved in an accident or need to file another type of claim against your policy. After all, any expenses not covered by your auto insurance policy are your financial responsibility. As you might imagine, it can be expensive to purchase the full amount of coverage that you need, and you may be wondering what you need to do to save money on your insurance. 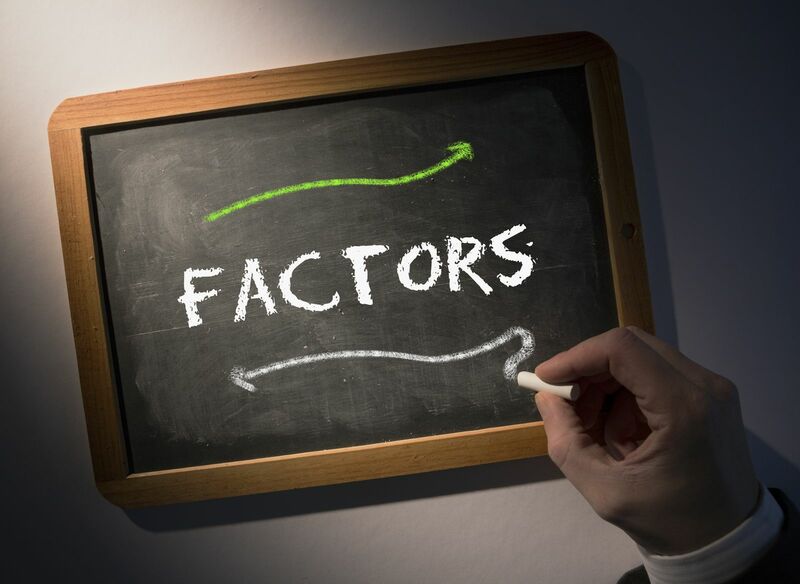 While each insurance company may review the same factors to calculate rates, they each view these factors differently. For example, one company may not ding your rate if you had an accident two years ago, but another company may increase your rate if you have any accidents on your driving history within the last five years. State Farm is one of the most popular auto insurance companies in the United States, and Canada. It currently has more than 80 million policies issued in these two countries, and 44 million of those policies are for auto insurance. With State Farm’s popularity and exceptional reputation in the industry, you may be thinking about getting a quote for coverage from this insurer. Like many auto insurance providers, State Farm offers numerous car insurance discounts that can help consumers to save money. Altogether, there are 19 unique discounts that you may qualify for, and learning more about each of these discounts may help you to identify ways to save money on car insurance with State Farm. You may be pleased to discover that State Farm also offers several discounts to policyholders based on how you set up your bills. For example, you may be able to save money on your auto insurance policy if you request paperless billing statements. Setting up an automated withdrawal for your premium can also result in a modest discount. While these are the more common ways for drivers to save money on car insurance with State Farm, there are other discounts available as well. State Farm also offers life insurance and home insurance with competitive rates. If you obtain an additional type of coverage with State Farm and bundle your coverage together, you may qualify for a discount. Another idea is to combine your coverage for multiple drivers or cars under one policy. Before you move forward with this option, consider shopping around to determine if a better is available for one of your vehicles or drivers through another insurance company. Using State Farm’s car insurance discounts is a great way to save money on the coverage you need, there are other ways to save money as well. In fact, regardless of which provider you choose to buy your coverage from, you may be able to reduce your premium through these strategies. An insurance deductible is only paid by the insured when you file a claim. The deductible amount can typically be selected by the insured within a reasonable limit. For example, you may be able to choose between a $250 to $1,000 deductible. When you request a higher deductible, your premium will be lower. While nobody wants to be underinsured when they need to file a claim, you also should not pay for more coverage than is truly needed. Learn more about the different types of coverages and their benefits as a first step. Then, work with your insurance agent to set reasonable limits on your coverage. The zip code where you live plays a major role in your insurance premium. Statistical details regarding theft, accidents, commute times, and more are reviewed. In some cases, simply moving one or two zip codes over can result in tremendous premium savings. Insured vehicles are also reviewed statistically. A vehicle’s power, acceleration speed, accident statistics, replacement value, and other details impact insurance rates. If you are preparing to buy a new car soon, ask your insurance company for quotes before deciding which make and model to buy. Insurance companies also review credit ratings before issuing a rate quote. Those with higher credit ratings may qualify for better insurance rates. Determine your current credit rating, and take steps to improve it over the next few months. Saving money on car insurance is a common goal. While you may want to get a quote from State Farm and explore discounts from this insurance company, it is wise to request several quotes from other reputable insurance providers as well.